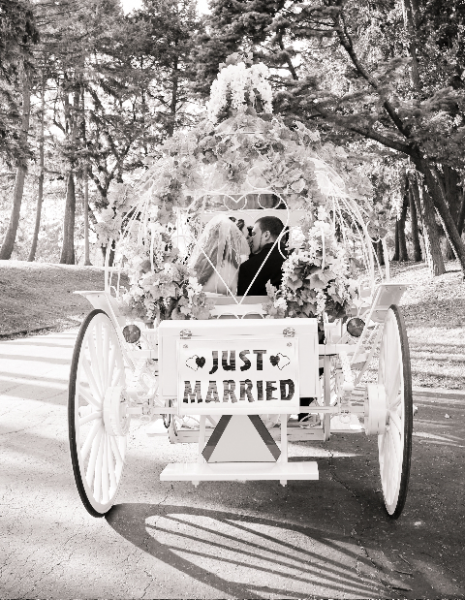 Jim & Becky Mansell – the horse and carriage specialists. 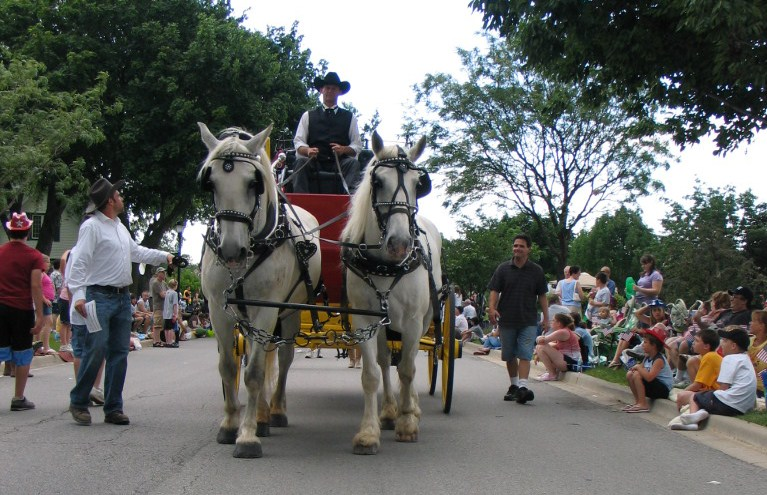 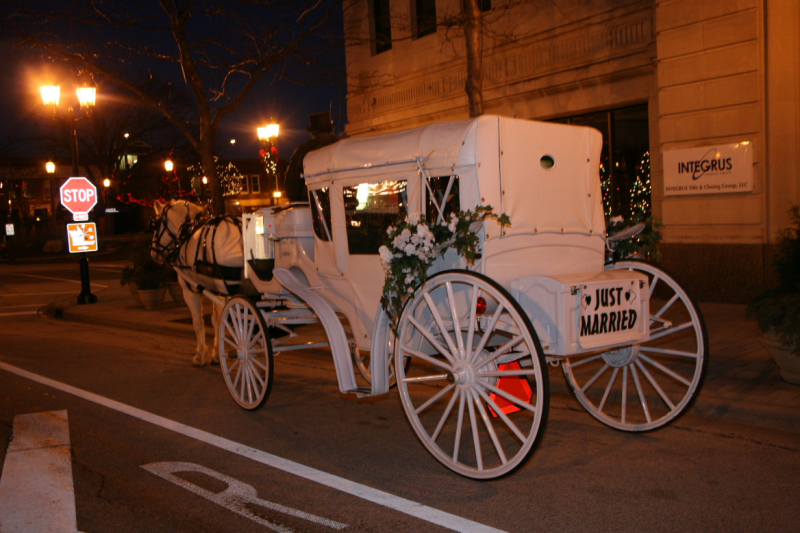 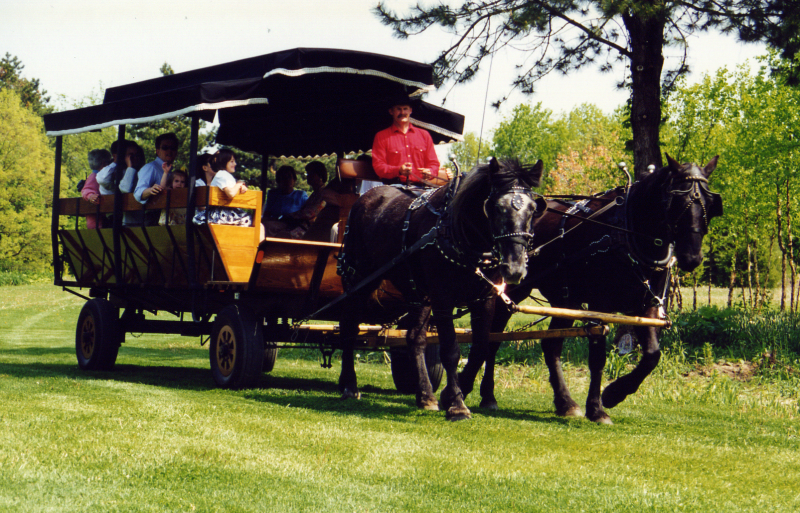 Since 1980, Jim & Becky have been specializing in novel horse-drawn entertainment and transportation throughout Chicagoland and beyond. 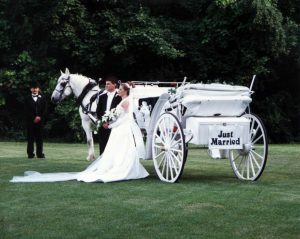 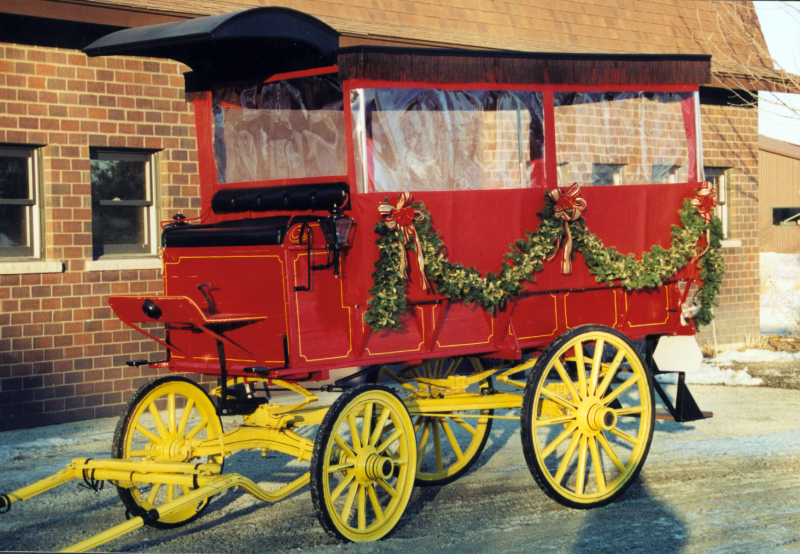 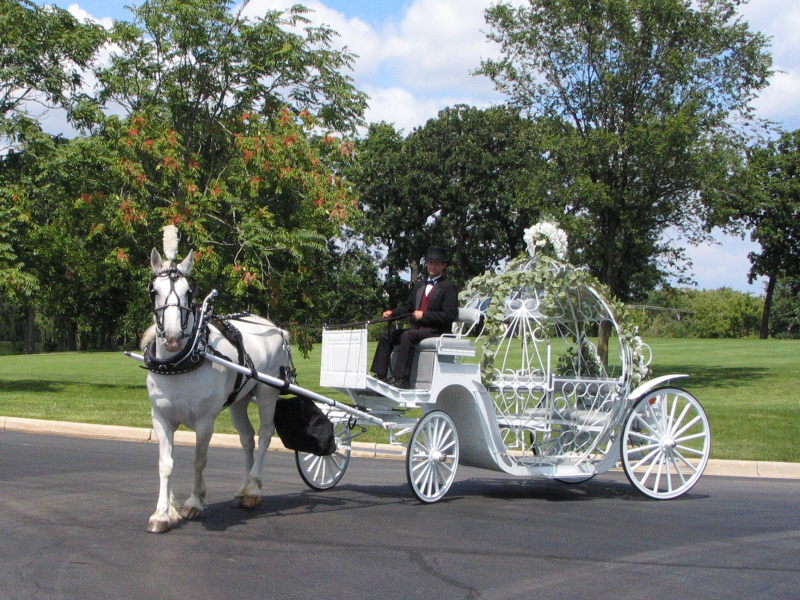 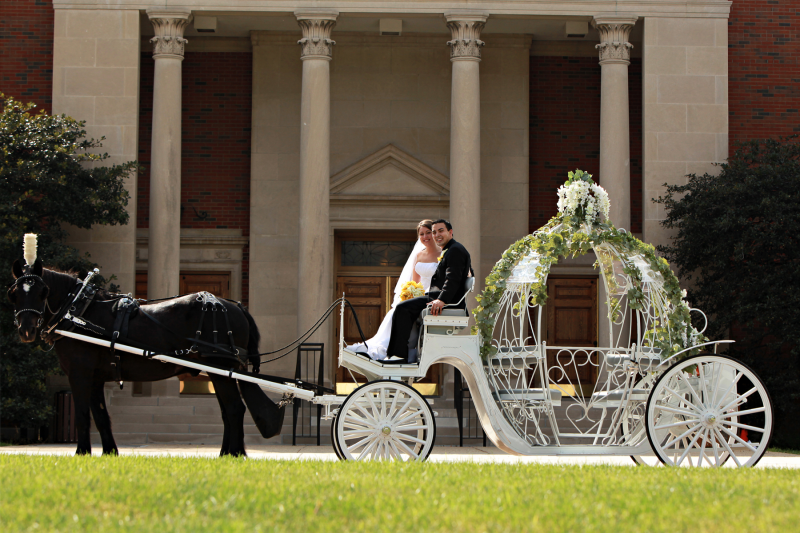 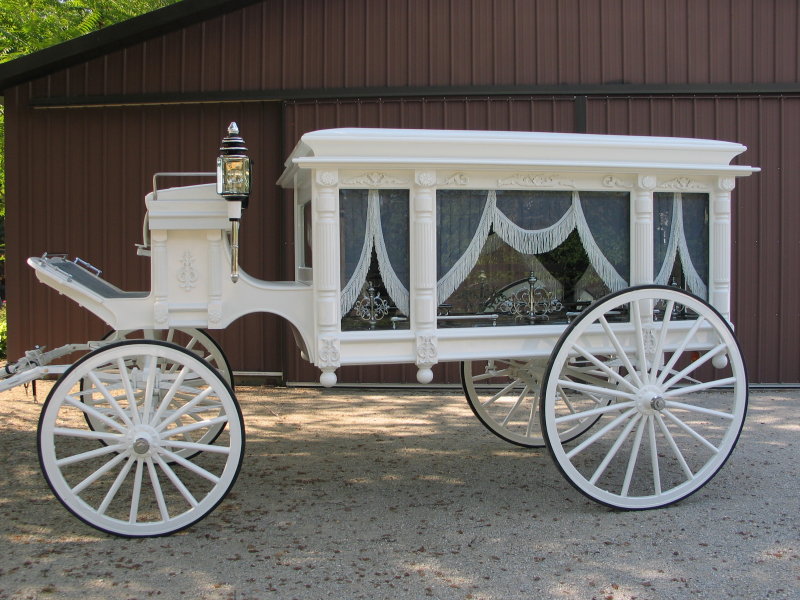 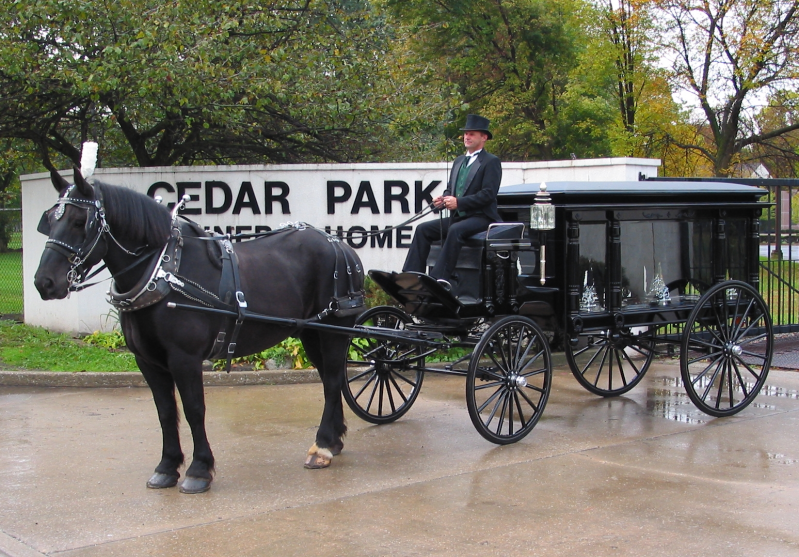 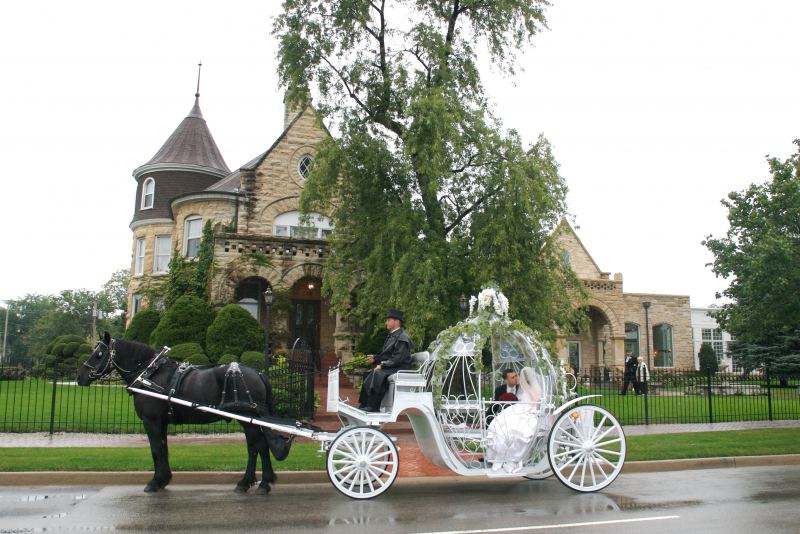 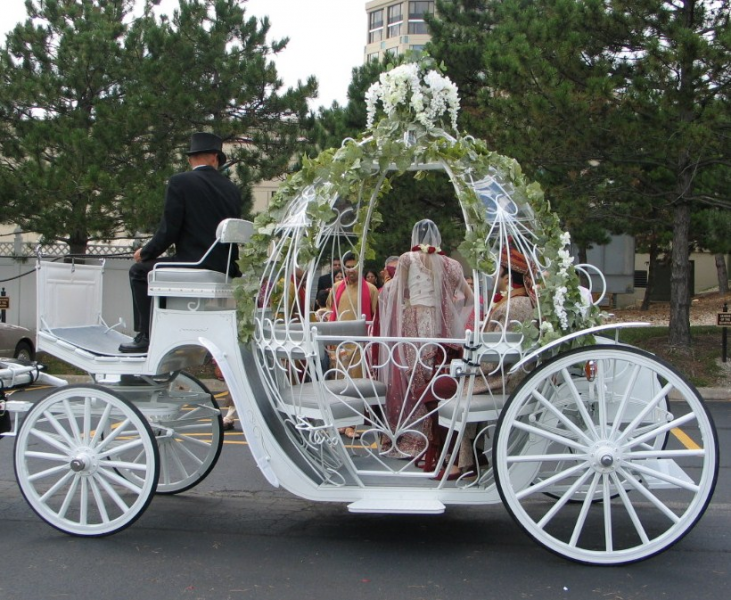 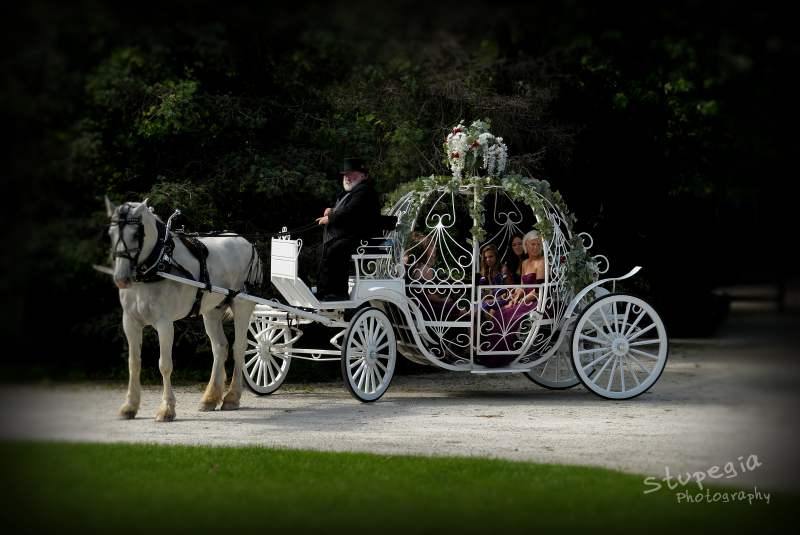 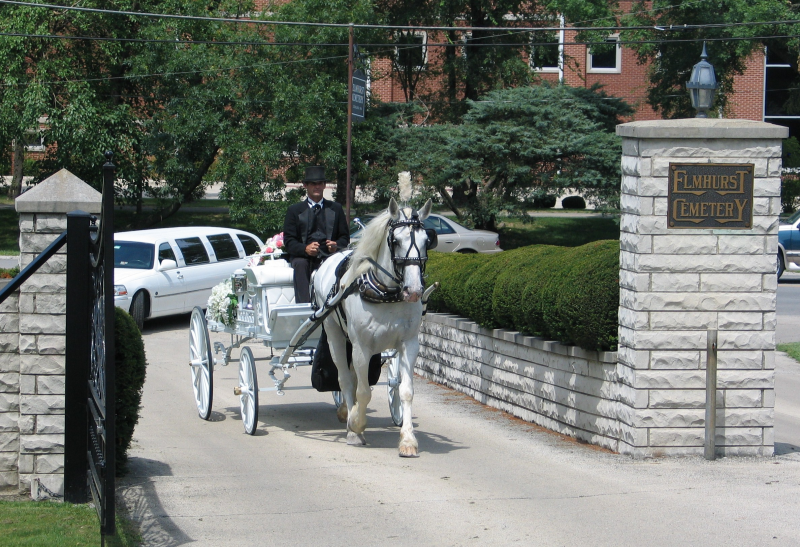 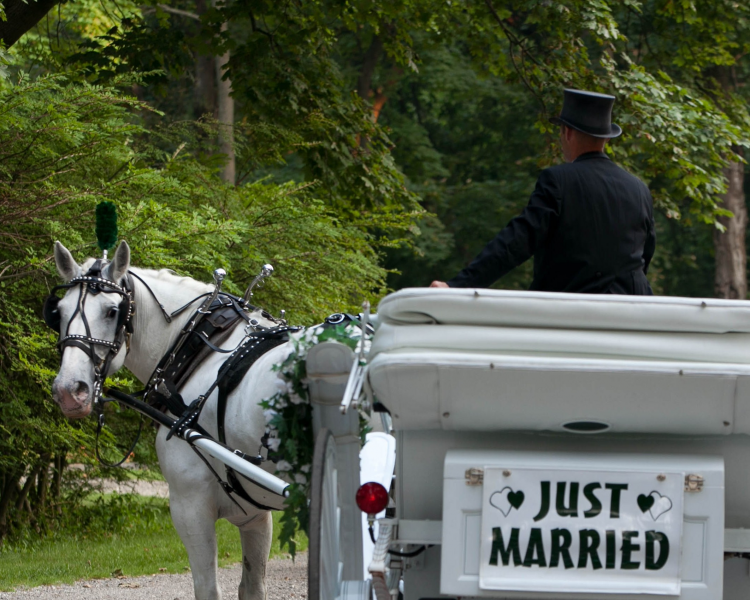 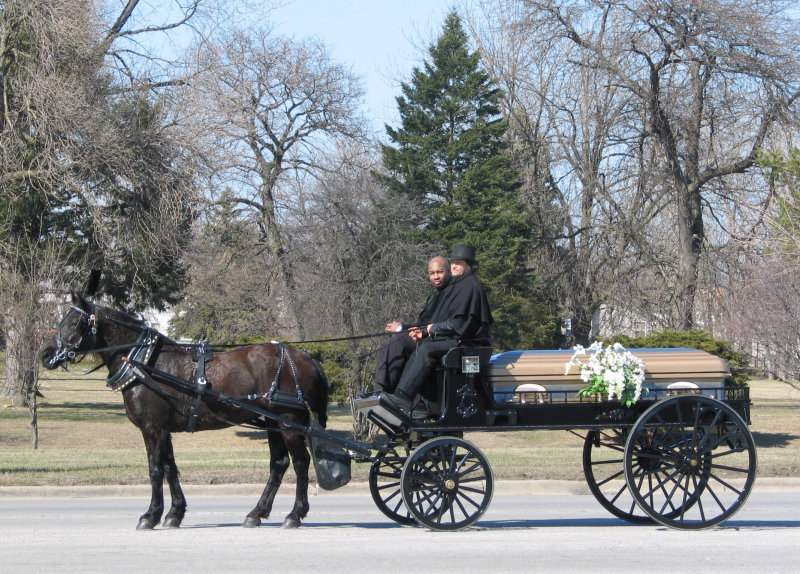 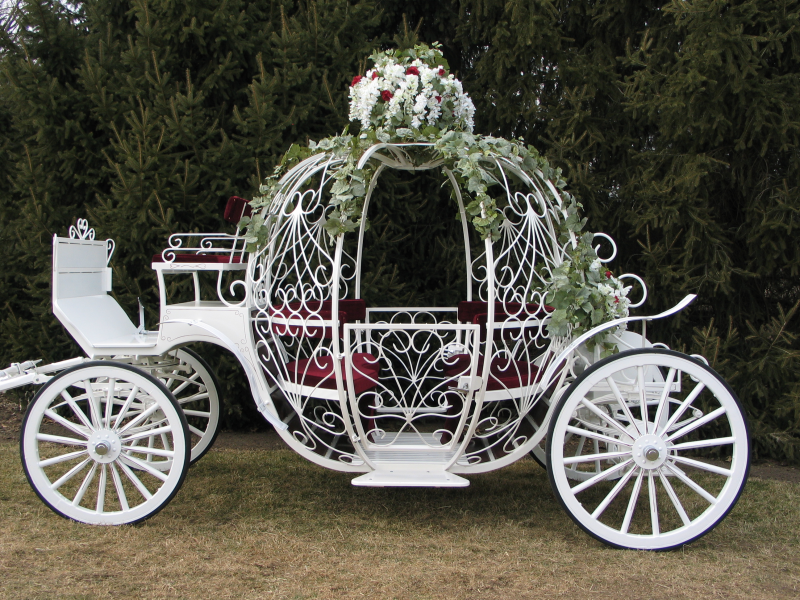 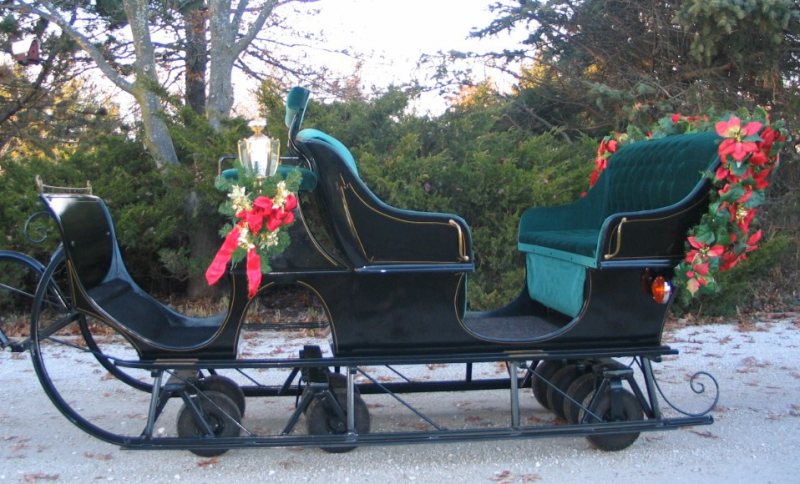 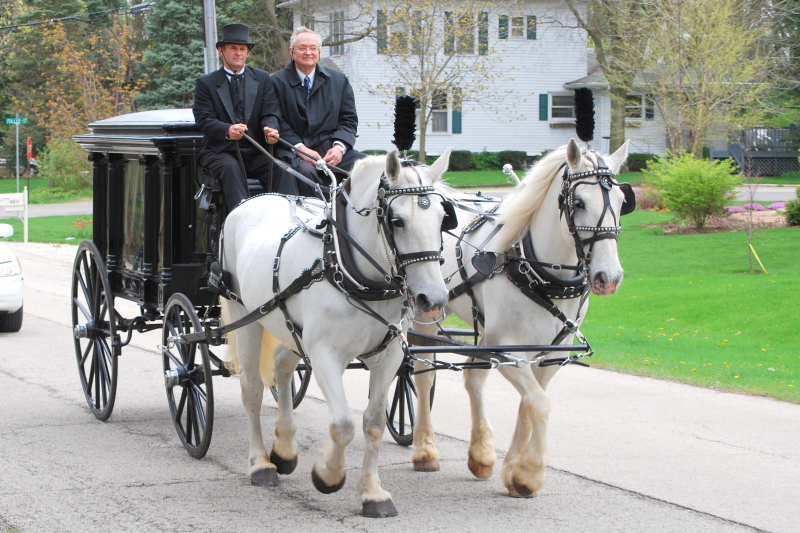 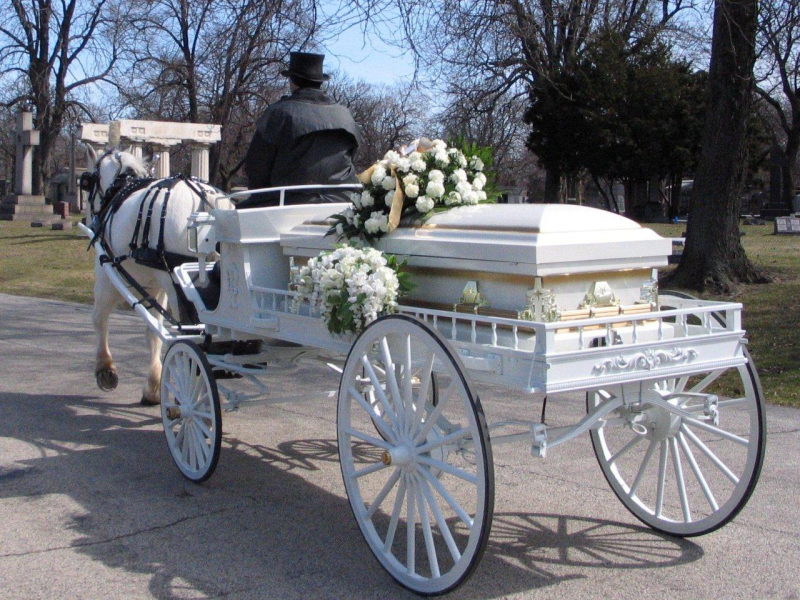 Offering the largest variety of splendid horse and carriage rentals to suit any occasion. 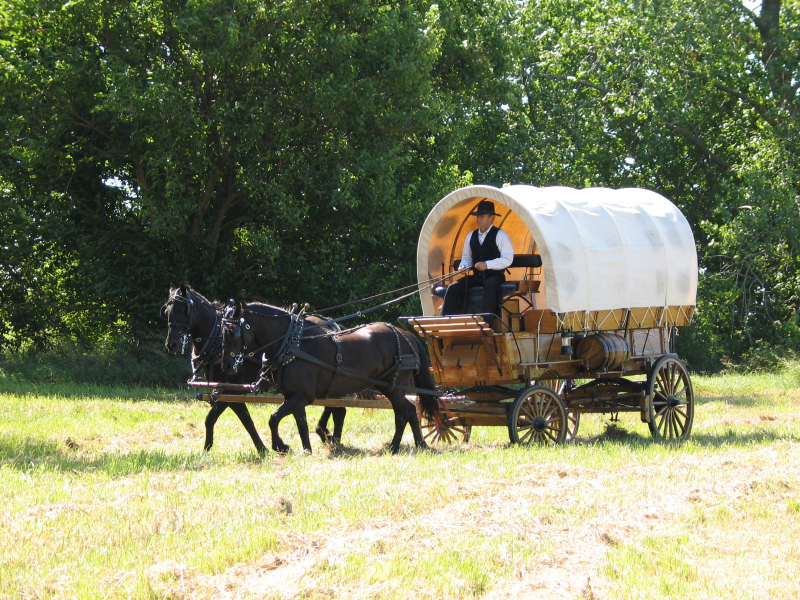 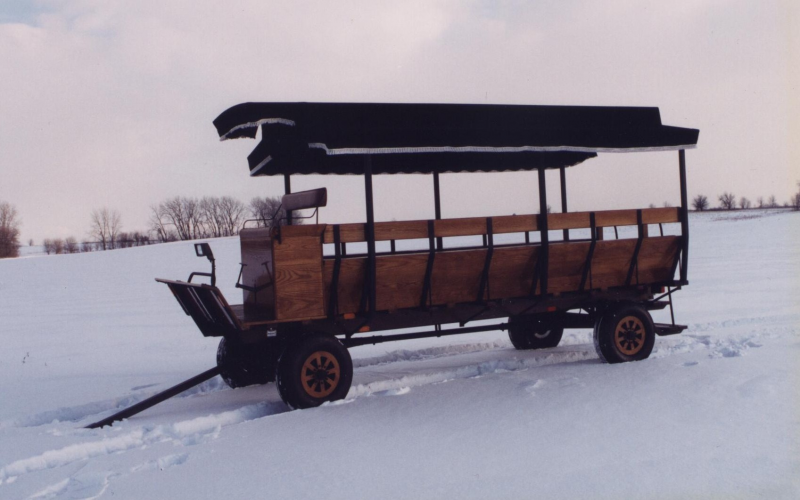 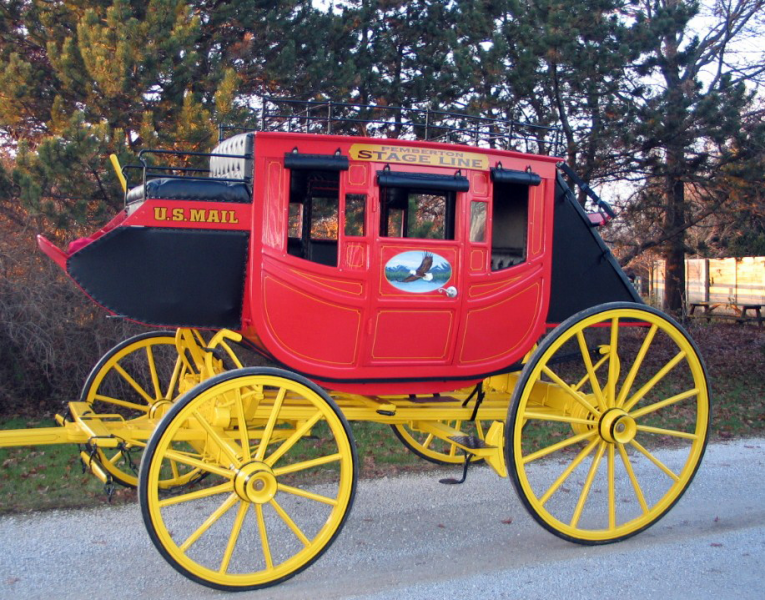 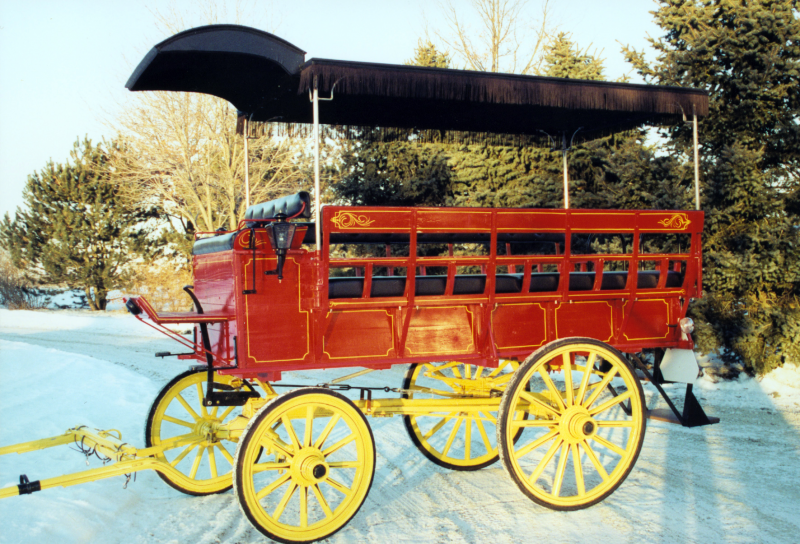 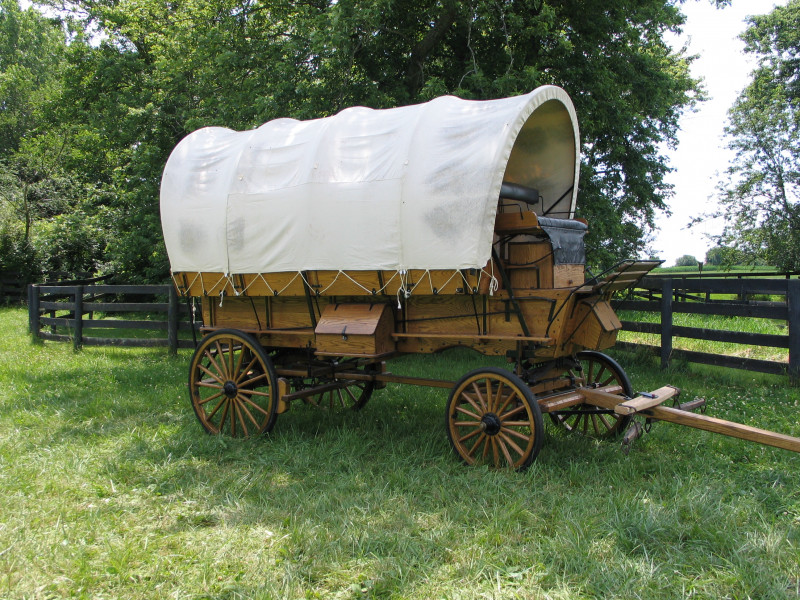 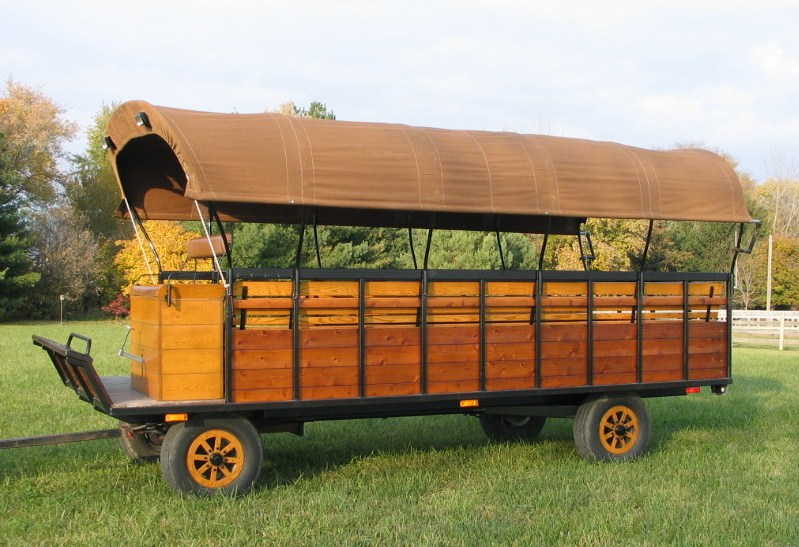 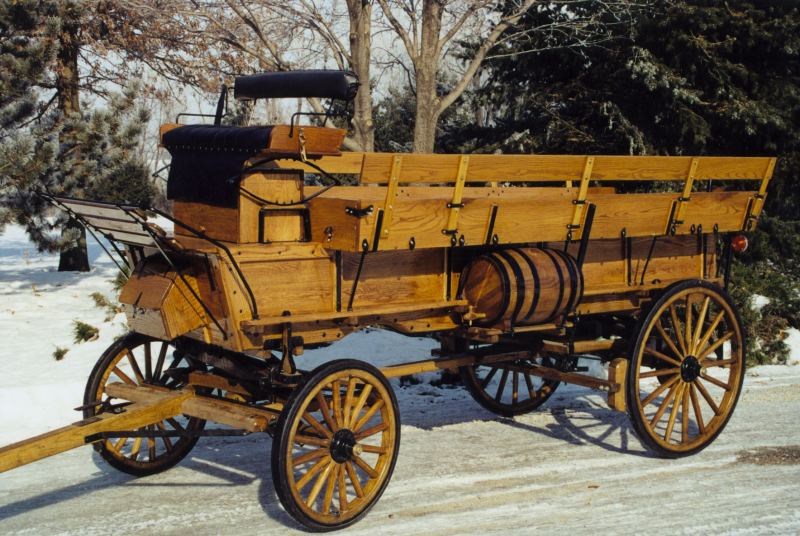 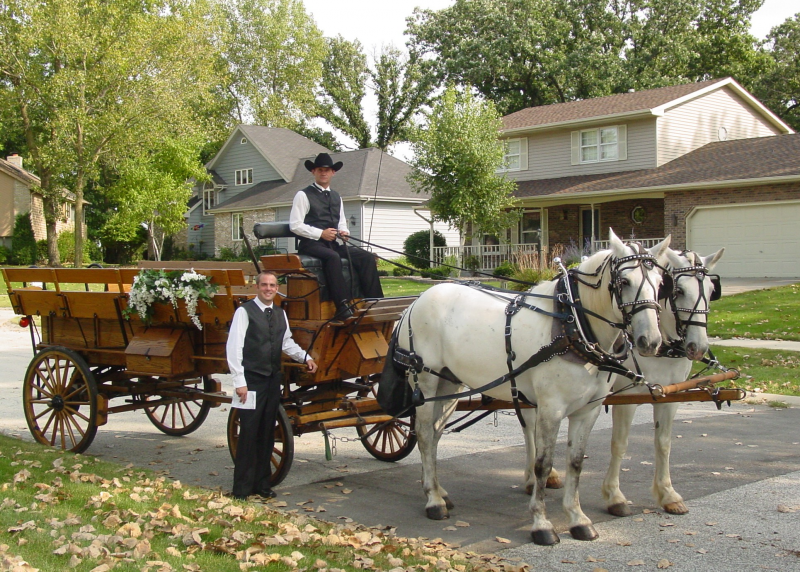 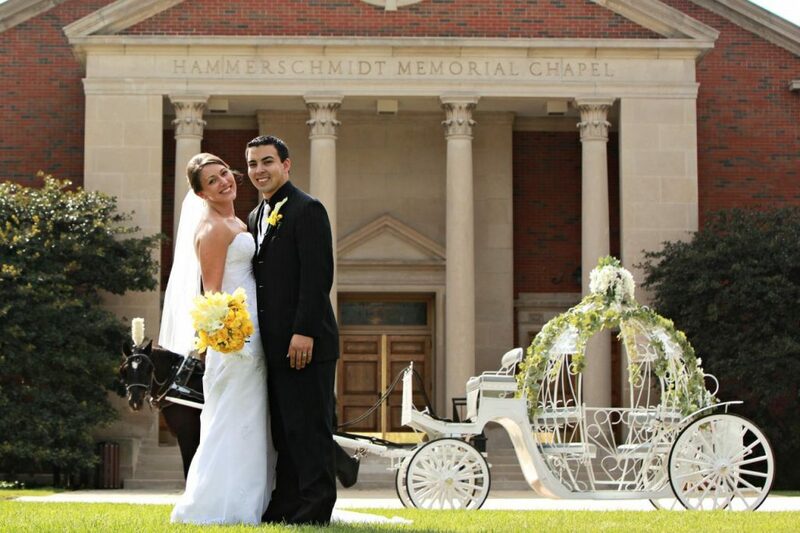 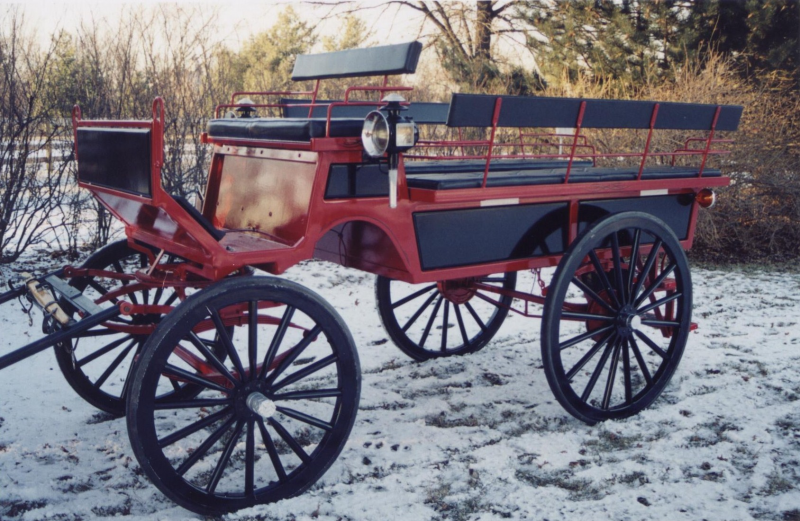 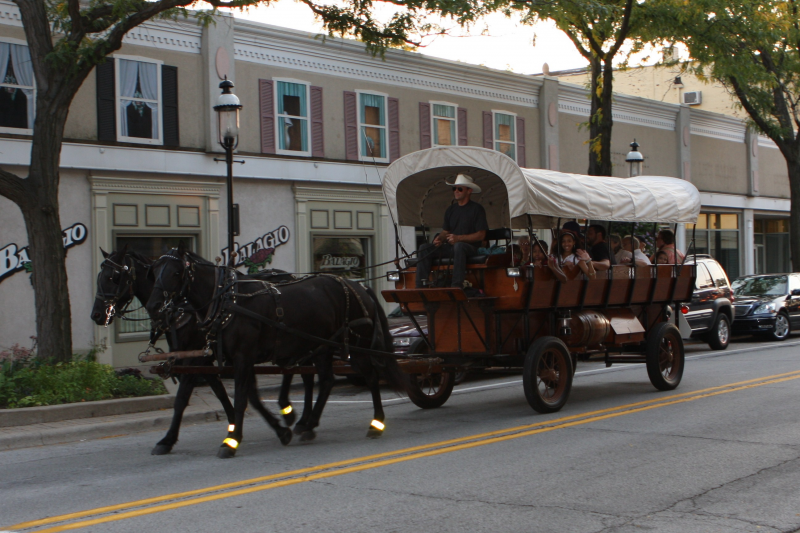 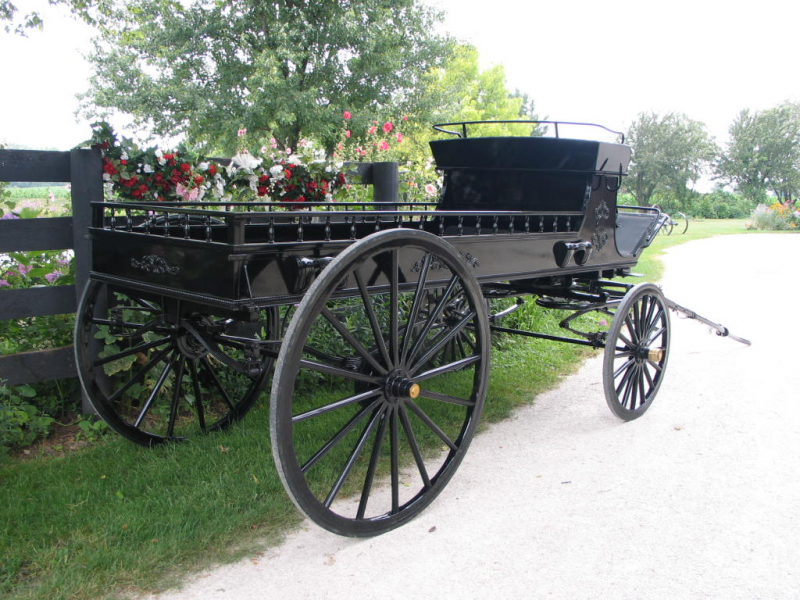 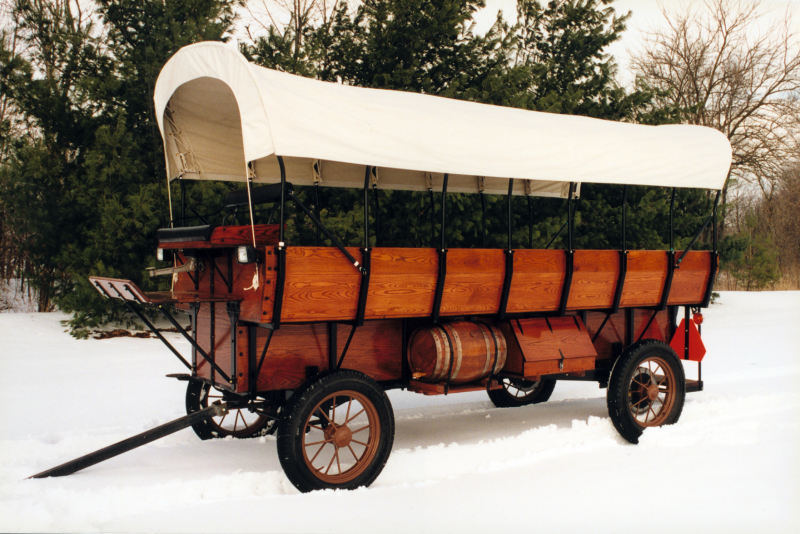 THE CALIBER AND WIDE ARRAY OF HORSE-DRAWN CARRIAGES JIM & BECKY OFFER ARE SECOND TO NONE!